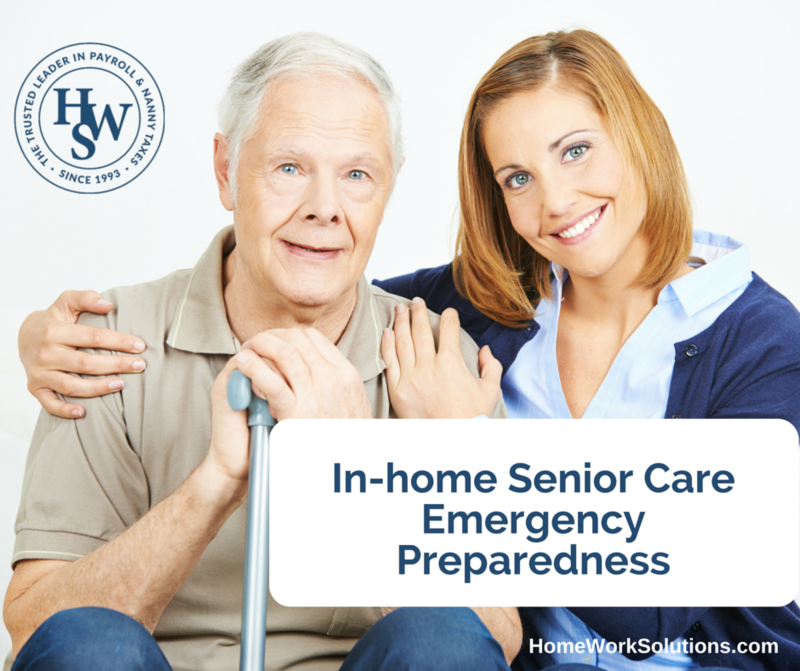 Life with a senior citizen can be unpredictable at times and for this reason, employers need to have plans in place in the event that an emergency happens. Senior citizens are some of the most vulnerable victims when weather disasters happen and they often live with health issues that require close monitoring, so having an emergency preparedness plan in place should be top priority. 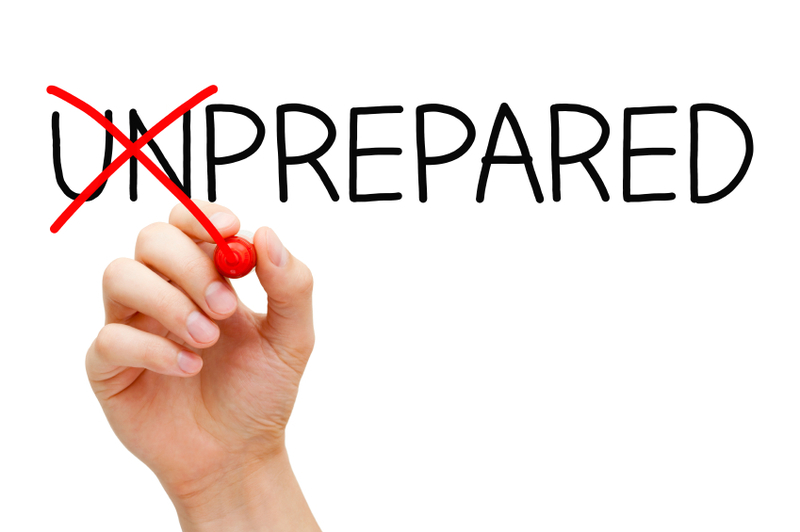 Here are some tips on how to prepare for emergency situations that can happen unexpectedly. Inclement weather, train derailments, flight delays- these are all potential situations that could keep a person from their child or elderly relative. But other emergency situations exist- your charge could develop a high fever, knock a pot of boiling water from the stove, develop an allergic reaction that prevents them from breathing - that requires a nanny or senior caregiver to react quickly and make the right choice in getting medical attention.